In the 1980s, British actress Carolyn Seymour was a fixture on American television. In the previous decade, however, she was mostly involved in UK based projects and one of her final UK television appearances was on the private detective series Hazell in 1979. 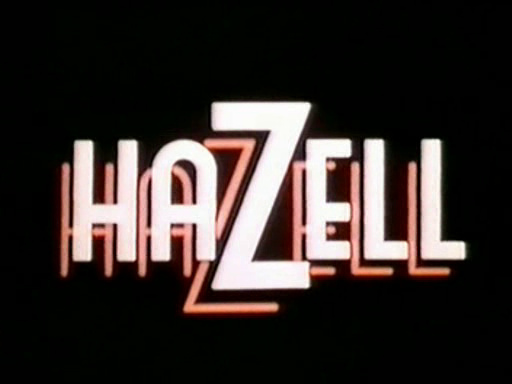 Carolyn Seymour was fantastic to watch in her guest appearance on Hazell. She is not only strikingly beautiful here with her trademark short hair, but the actress also easily handles her role. In the episode, titled "Hazell Gets the Bird," Carolyn Seymour plays a character named Caroline Bancroft. She meets P.I. 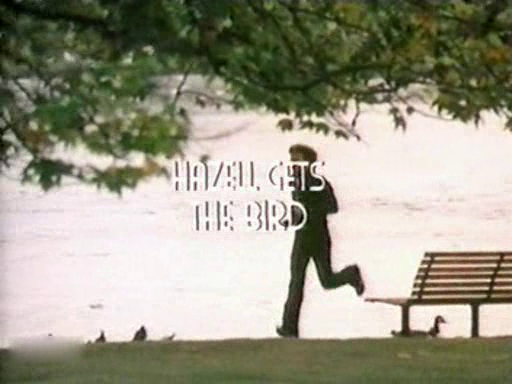 Hazell and involves him in a case of rare birds and marriage license scams.